On October 14 2014, the new Knight Area album will be released. The album is called “Hyperdrive” and will be released world wide by the American label The Laser’s Edge. 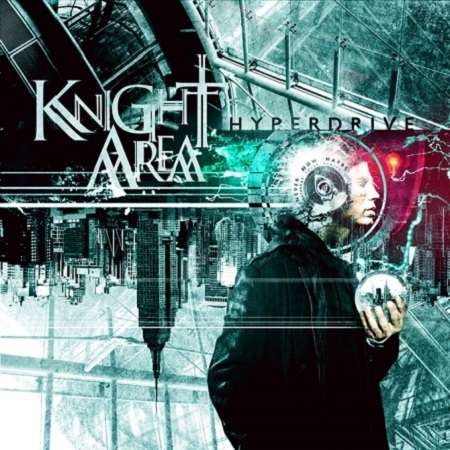 “Hyperdrive” is the fifth official studio album, and the first one with the new lineup. The album has been mixed by Joost van den Broek (After Forever, Ayreon, Star One among others). Special guest on guitars is Arjen Lucassen (Ayreon, Bodine, Vengeance, Stream of Passion, Star One). The album artwork is by Gustavo Sazes (famous for his artwork for artists including James LaBrie, Kamelot, Manowar, Firewind en Arch Enemy).